Addit gives the new meaning to the quality of welding! In 2012 we bought a new laser welding TRUMPF YAG-Laser TruDisk. 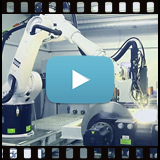 The innovative laser beam welding has been designed and prepared thanks to Addit's cooperation with Welding Institute in Gliwice and company Trumpf. This was preceded by a research on fluent change of the position of the focal length. The key parameter is the ability to control the laser's focal length automatically, which allows to optimize quality of the weld and its surrounding. 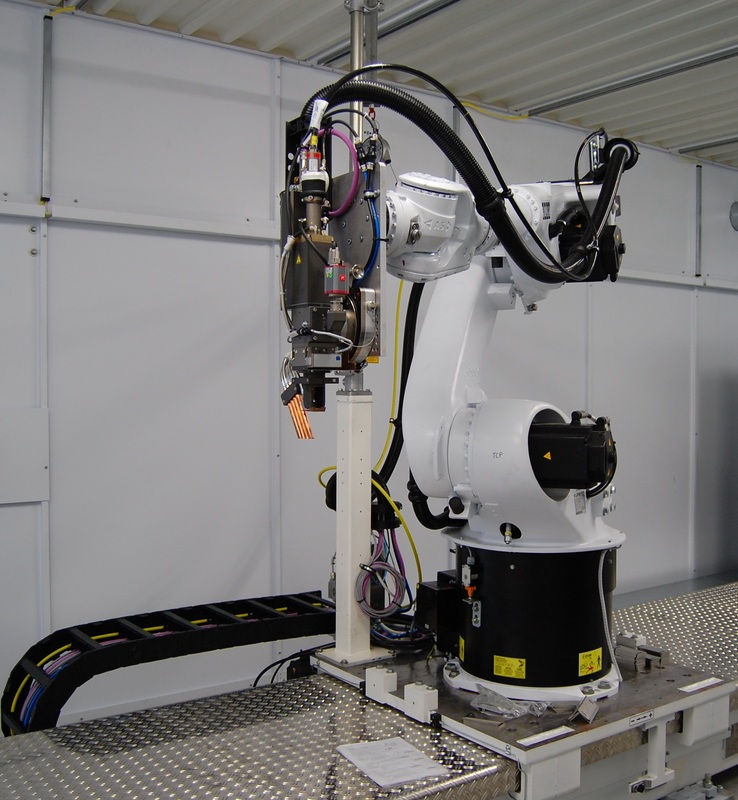 Laser welding with the head placed on the robot is easy to automate. The high power density allows to weld materials with high speed. 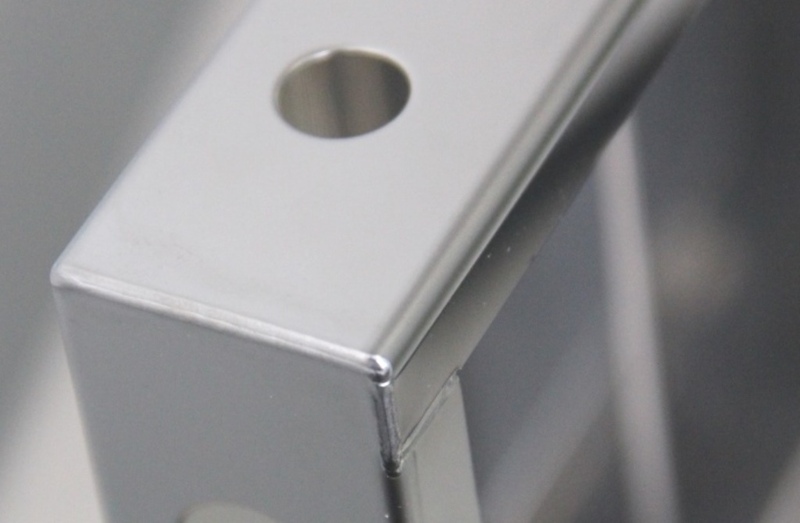 During laser welding a narrow heat affected zone is formed, which allows to minimize the distortion of welds. With laser welding we can achieve a resistant and aesthetic weld without using any binding material. Beam guidance system: a fiber optic cable LLK-D 04, length 30m, laser fiber diameter of 400 microns. 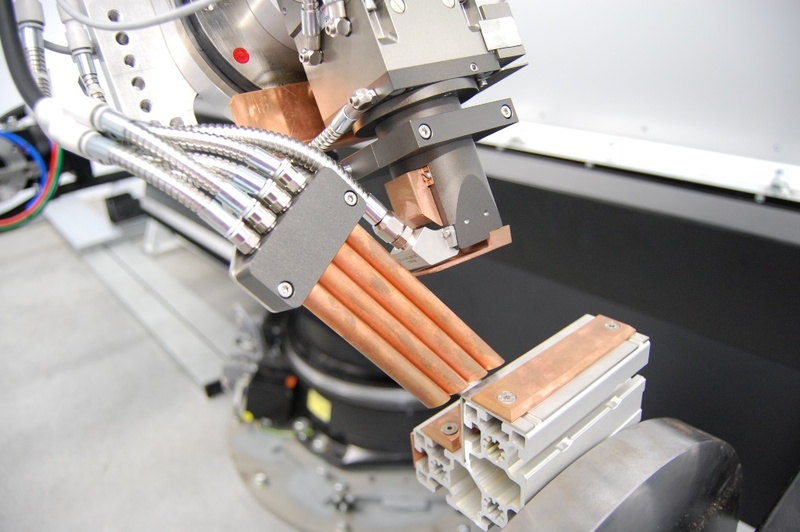 The working head BEO 7000210s laser welding. The ability to combine hard-to-weld materials. Types of materials that can be welded: carbon steel, stainless steel and aluminum. We recommend you our services!